TRIBUNAL NEWS | Failed drug test an automatic dismissal? Blog TRIBUNAL NEWS | Failed drug test an automatic dismissal? A recent Employment Tribunal decision has shown the importance of not treating a positive drug test result as automatic grounds for dismissal. Employers need to properly investigate misconduct, consider all the evidence, think about all the circumstances of the case, follow their own internal procedures and refrain from pre-determining the outcome of a disciplinary procedure. In Ball v First Essex Buses Limited, Mr Ball had worked as bus driver for over 20 years. He was subject to a routine drug test and provided a saliva sample. To his shock, the results came back positive for cocaine. He was suspended and informed that he would need to attend a fact-finding meeting. At the meeting, Mr Ball explained that he had not taken any drugs apart from prescription medication and informed his employer that he had arranged for a hair follicle test. The hair follicle test did not detect any cocaine. At the disciplinary hearing, he was told that his employer would only take into account the saliva test results, not the hair follicle results since they were not taken by one of their approved testers. It was found that he failed a random drug test and his employment should be terminated with immediate effect. Mr Ball appealed, but ultimately the dismissal stood. What did Mr Ball argue? Mr Ball maintained that the decision to dismiss him for failing a drug test was unfair. He denied taking cocaine and said the results may have been due to cross contamination. He argued that he was not given the chance to wash his hands at the time of testing; he had been handling notes that may have been drug-contaminated and that he pricked his fingers for his diabetes test that he licked because they were sore, which may have generated a misreading. "The decision to dismiss was outside the band of reasonable responses"
What do Employment Tribunals consider? An Employment Tribunal must consider all the circumstances of the case, including the employer’s size and resources, when considering whether a dismissal is fair. The Tribunal looks to see whether the employer’s response to the misconduct fell within the “band of reasonable responses”. 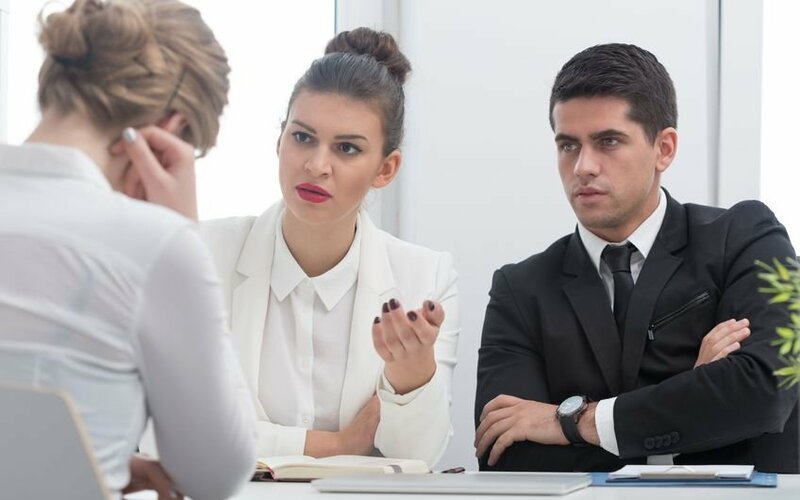 If, in the Tribunal’s view, no reasonable employer in the circumstances would have dismissed the employee, the dismissal will be considered unfair. What did the Employment Tribunal conclude? The Employment Tribunal held that “given the random nature of the test; the contra-indicators of the claimant’s good character, age (he was 60 years old), health, etc; the possibility of cross contamination; the possibility of mislabelling the sample; the 2 negative hair follicle tests; and the claimant’s offer to retake any drug test, the respondent’s decision to dismiss was outside the band of reasonable responses”. Failing a random drug test was not stated as an example of gross misconduct in the employer’s disciplinary procedure. The investigating officer had not given Mr Ball the chance to challenge the drug test in line with their own drug and alcohol procedure. The dismissing officer and appeal officers had closed their minds to all other justifications for the employee having failed the drug test. On this basis, it was found that dismissal was procedurally and substantively unfair. When conducting a test, ensure there is no risk that the sample will be contaminated. Allow the employee to question the sample and arrange their own test. Always follow your internal procedures. Consider all the evidence and circumstances before making a decision to dismiss. Seek advice to ensure you act in compliance with the law.